Multimatics works with International Certification Bodies, providing various internationally recognized best practice standard training and certification programs. We have trained and certified thousands of professionals and tens of thousands graduates. Multimatics currently works with many of Indonesia’s top companies and over 50 educational institutions. Multimatics is the Authorized Training and Testing Partner and also Affiliate Partner of Quint Wellington Redwood, PMI Indonesia Chapter, GIEF, FPSB Indonesia, PASAS, FORESEC, CompTIA, Cisco, Microsoft, Logicmills, and Certiport. 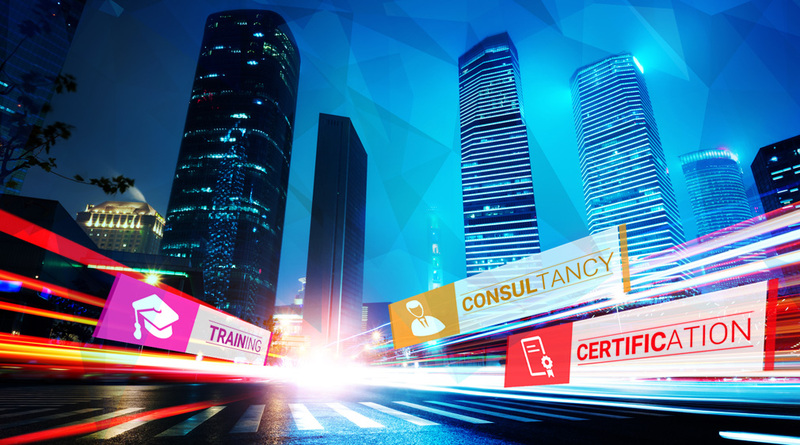 We have a wide range of training and certification in IT and Business Management, such as ITIL® (IT Infrastructure Library®), COBIT5®, ISO/IEC 27001, Cloud Essential, Security+, Business Intelligence, PMP® (Project Management Professional®), CISCP® (Certified International Supply Chain Professional®), CFP® (Certified Financial Planner®), and many more. Why train and get certified with Multimatics? So what are you waiting for? Let’s get certified now with Multimatics!